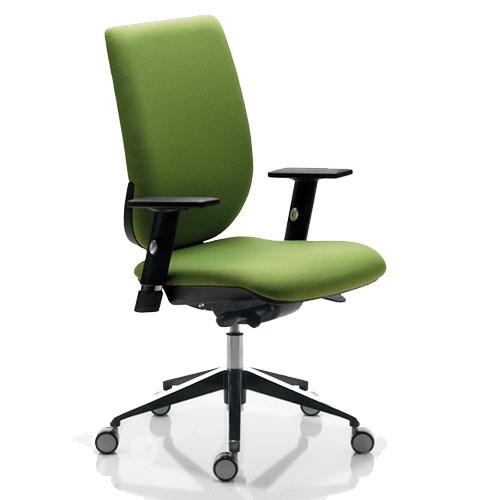 High back Move Up task chair with a unique synchronized mechanism with seat depth adjustment as standard. 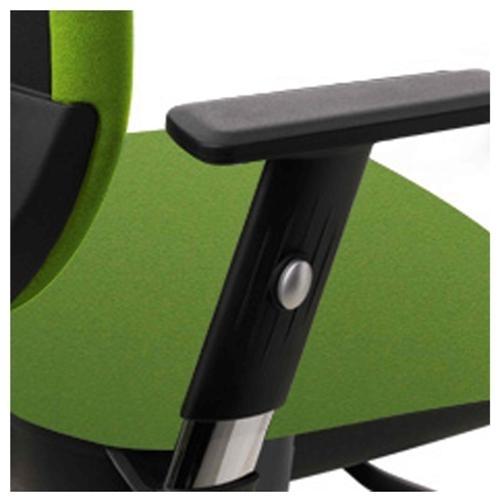 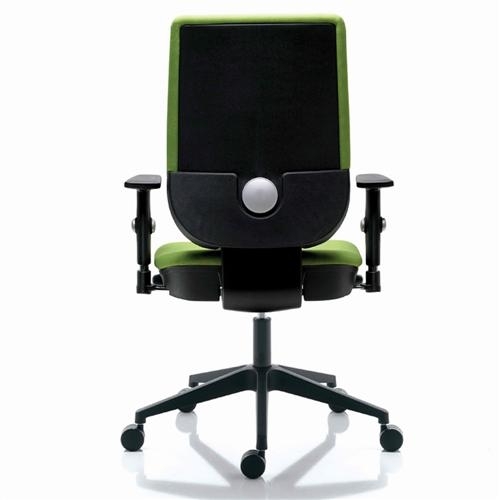 One touch back height adjustment allows the user to achieve the optimal seated position. 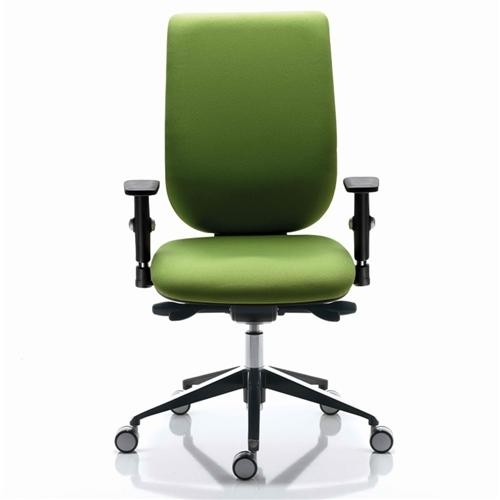 Available in a wide range of fabric colours.